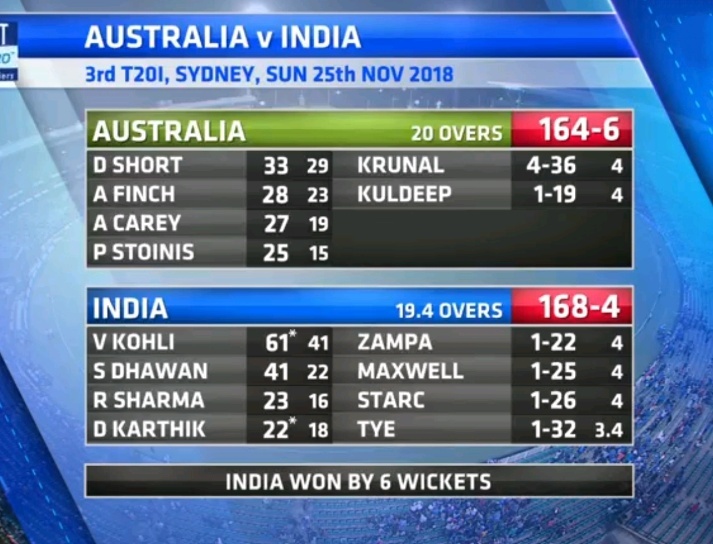 The third and final match of the series between India and Australia which was played in SCG on Sunday, in which the Indian team defeated Australia by 6 wickets and squared the 1-1 after the stormy Innings of Dhawan (41) and Kohli's (61) runs. 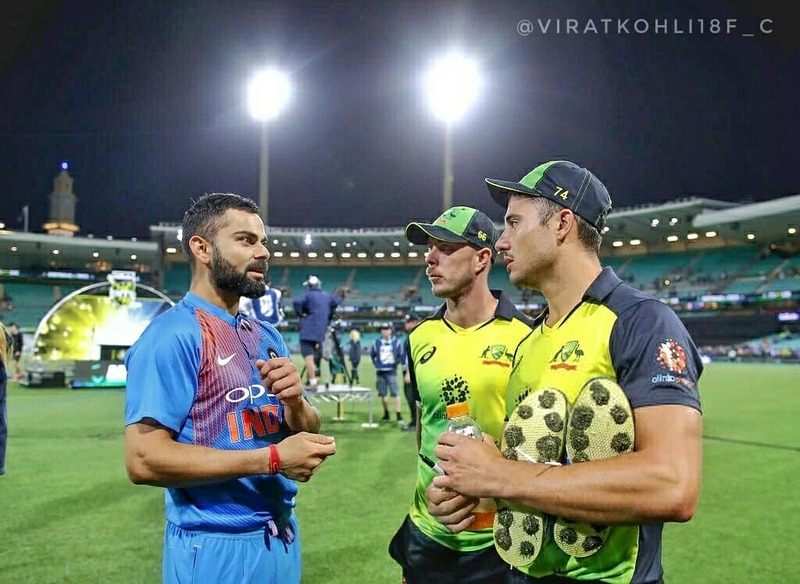 Winning the toss, Aussies captain Finch and Short gave a strong start and scored 164 runs with the help of Darcy Short (33), Krunal Pandya took 4 wickets for 36 runs for India. In reply to 165 runs, Shikhar Dhawan gave a great start by 41 in 22 balls while Rohit scored 23 runs in 16 balls. After the first wicket falling on 67, Team India went to backfoot and lost 4 wickets on the score of 108. 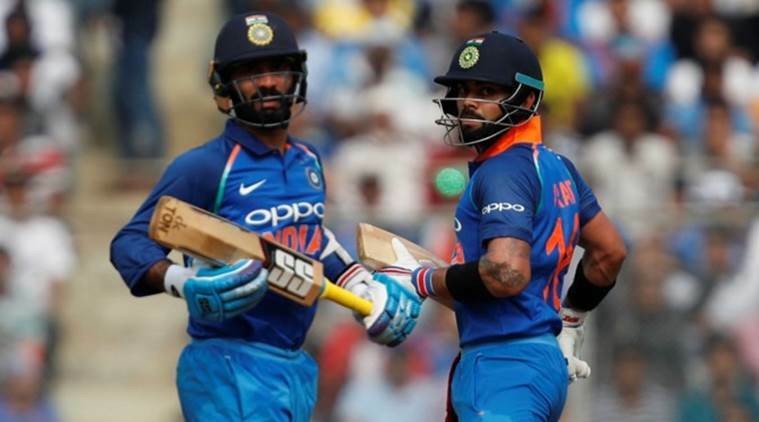 Then Kohli scored a match-winning knock of 61 in 41 balls, Apart from him, Dinesh Karthik scored 22 and leveled the series 1-1. Aaron Finch played 50th T20 International and became the only third player to make this record from Australia. More than that, only Shane Watson (58) and Glenn Maxwell (57) have played. Rohit Sharma has overtaken Pakistan's opening batsmen Fakhar Zaman in the case of most runs scored in 2018. Hitman Rohit Sharma has completed 1000 fours in International cricket. Virat has become the first player to score the most runs in T20 against any opposing team. He has scored 488 runs against Australia. 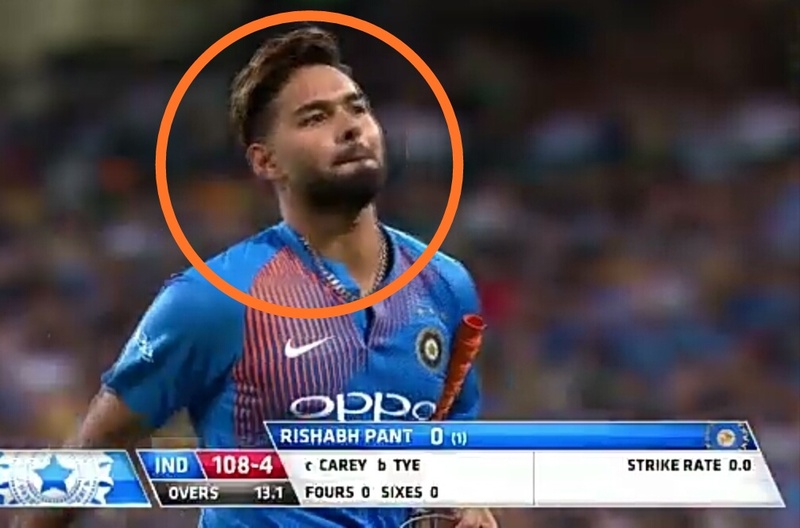 Rishabh Pant becomes the first Indian wicket-keeper to be dismissed for a golden duck in T20Is. 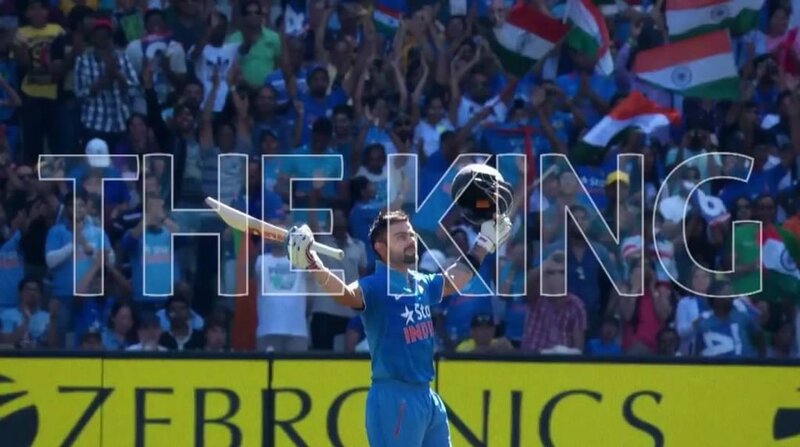 Virat Kohli has equaled the record of most half-centuries in T20 Internationals with his teammate Rohit Sharma. No. of times Kohli remained unbeaten in chases - 12 times No. of times India won - 12 times. No. 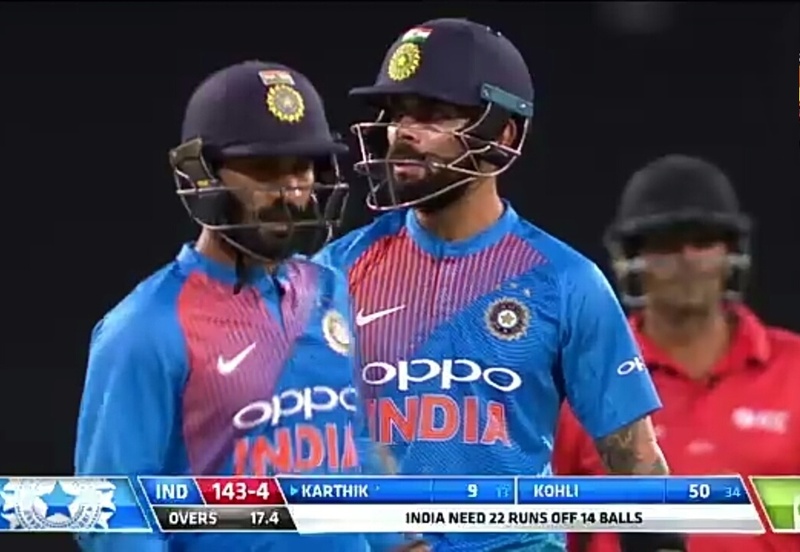 of Dinesh Karthik remained unbeaten in chases - 9 times No. of times India won - 9 times. Virat Kohli 2144* runs in T20Is, goes past Brendon McCullum (2140). He now occupies 4th position in T20 Internationals cricket! 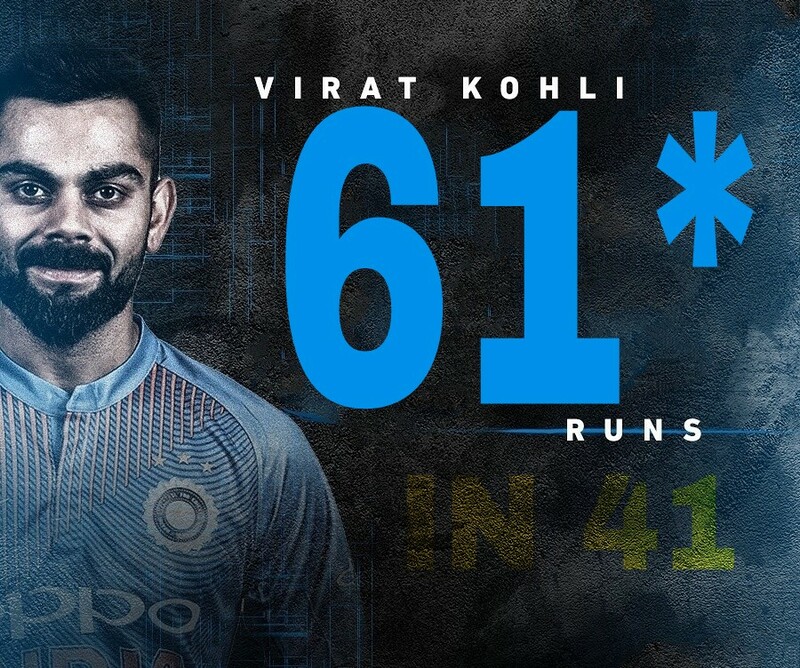 With the knock of unbeaten 61, Virat Kohli scored his 19th and 4th half century in Australia, with this he has equaled the record of most half-centuries in Australia with Aaron Finch.